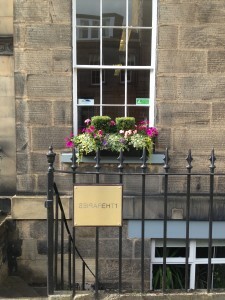 EH1 Therapies is a diverse community of practitioners providing a range of services including talking therapies, art/creative therapies, nutritional therapy and body therapies. There are ongoing opportunities to run and develop classes, workshops, training and events. The flexible, accessible office and studio space is available for hire to groups, therapists and trainers. 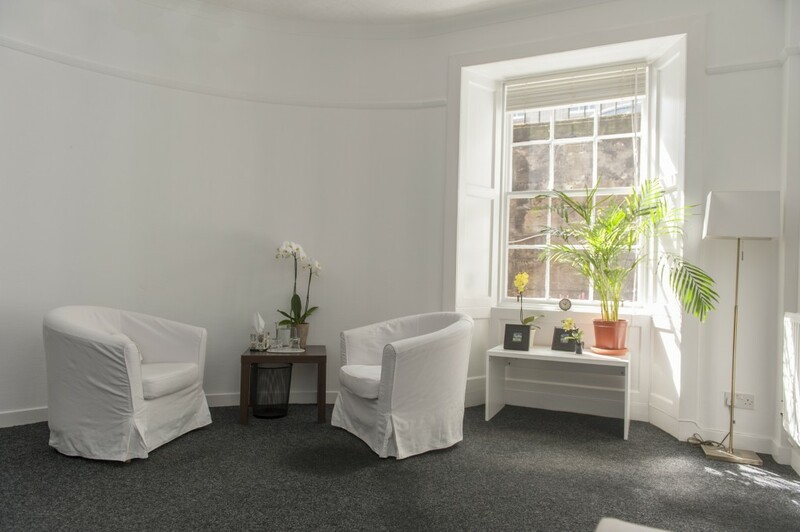 The premises comprise four bright, airy and comfortable therapy rooms. There is a large studio and meeting room which can be opened up into a large space suitable for training or groups. The city centre location makes it accessible and convenient for people travelling on foot and by public or by private transport. 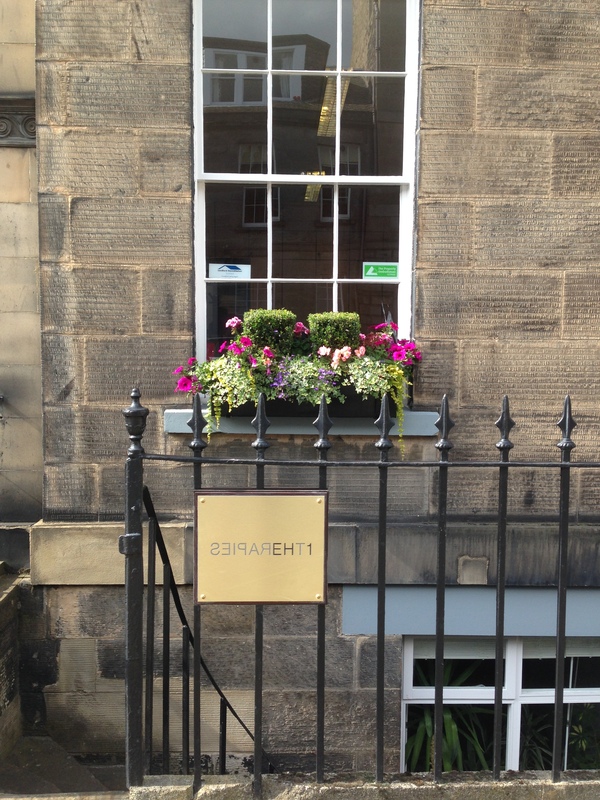 Our team of experienced therapists creates a professional, dynamic and welcoming environment. 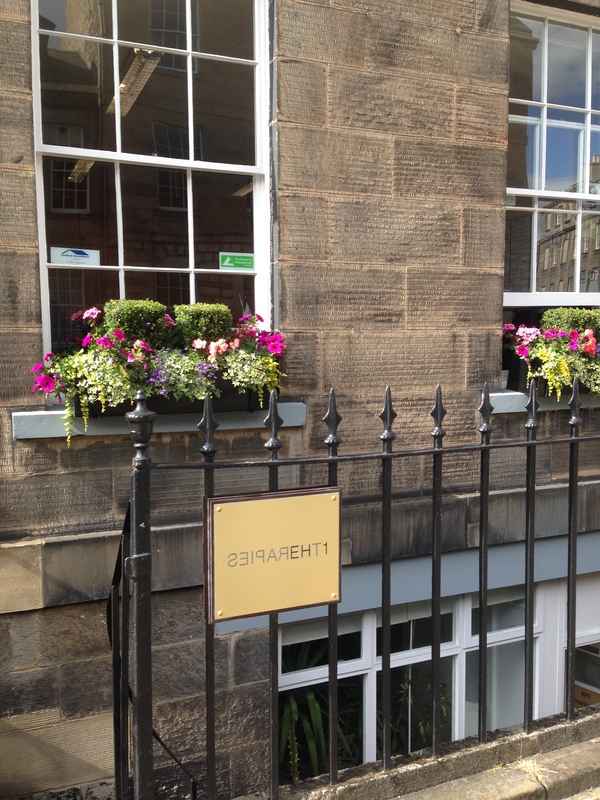 Forth Street is in the city centre, off Broughton Street, a five minute walk from the St James Centre and John Lewis.